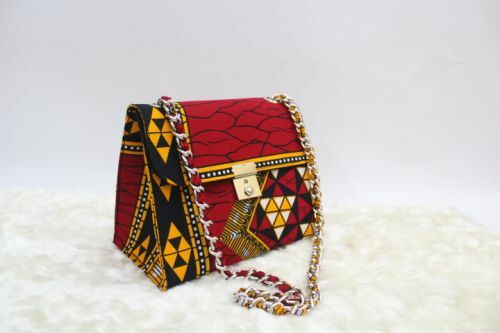 Our Ankara Bag is made with a unique ankara It is lined with velvet Fabric. it measures 9 inches in length and 11 inches in width also has an inner pocket. It will definately stand you out. Its a must have. Go for it.